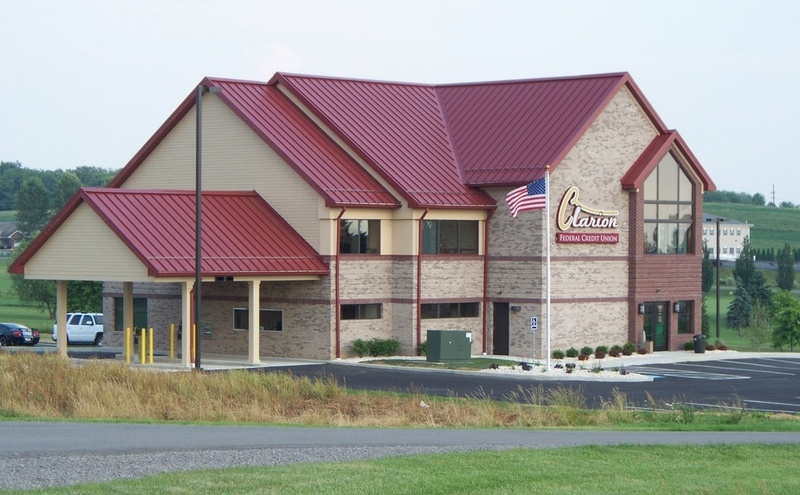 CLARION, Pa. (EYT) – Clarion’s own locally roasted coffee company, Sam Hill Coffee Co., is running a campaign to expand the business and begin operating a full-service coffee truck in the area. Hollis’ original intention for the company was to have a full-service coffee truck, something he believes Clarion is greatly missing. 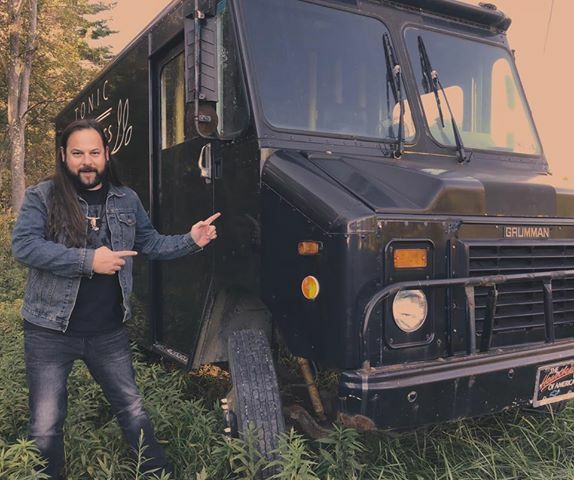 Hollis plans to run the truck in Clarion and the surrounding communities on a regular basis, while also booking special events such as weddings, local events, music festivals, and conventions. In order to approach this goal, he completed his ServSafe certification and got approval through the crowdlending platform Kiva to launch a campaign seeking $10,000.00 to be used towards the purchase and conversion of the truck. “The big difference between Kiva and GoFundMe or Kickstarter is that this is lending, so everyone that backs me will get their money back as it’s paid off,” Hollis explains. Currently, there are six days left in the campaign, and the project is 64% funded. Hollis said his biggest struggle so far has been generating enough local interest in donating, though he noted the public response to the coffee truck during the Autumn Leaf Festival Farmers and Crafters Day was tremendously positive. He noted that the process with Kiva is very simple, people can select how much they wish to lend and even have the option of remaining anonymous, if they prefer. Hollis’s campaign may not have built up quite as far as he was hoping just yet, but it did catch the eye of another local small business that decided to offer to bring the campaign to Main Stree Clarion. 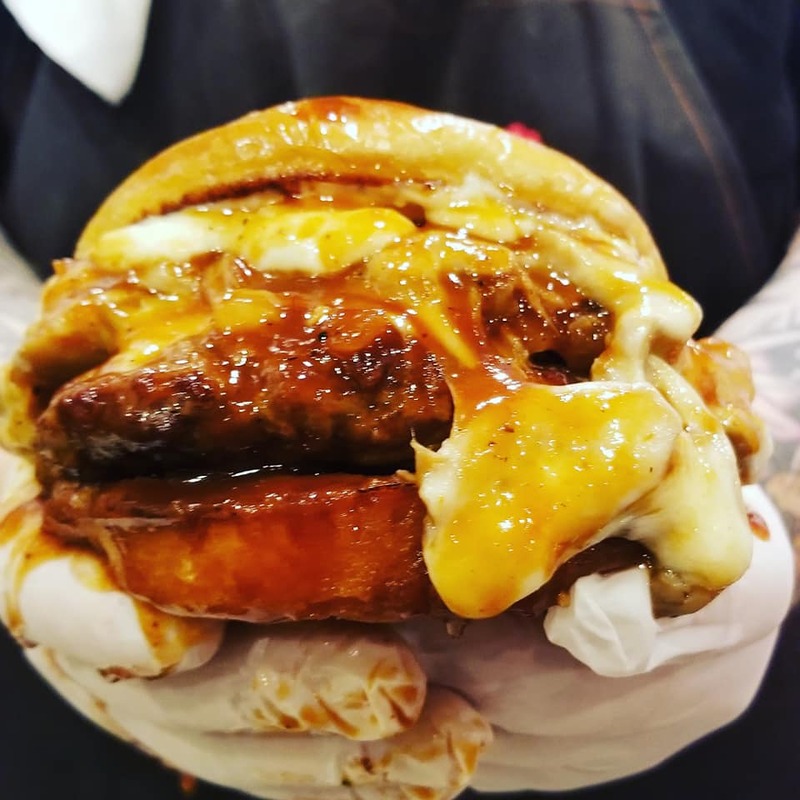 Last week, Daddy’s Main Street began offering the “Sam Hill Burger,” topped with a special barbeque sauce made with Sam Hill’s Brew Romance coffee, on their specials menu to help raise awareness of the business and their campaign in the local community. Photo courtesy of Daddy’s Main Street. Daddy’s also asked their Facebook followers to share the word and offered a special online giveaway with a pound of Daddy’s wings and a 12 oz. bag of Sam Hill coffee for the winner. “I love coffee, and Daddy’s has always been about supporting the community. Supporting a local family man that has a good product seemed like a normal thing to do,” Daddy’s manager Darren Troese said. “He’s always been a big supporter of my company and came to me and said he’d like to do a Sam Hill burger with barbeque sauce made from my coffee,” Hollis noted. Updates about the campaign, Sam Hill Coffee Co. products, and locations with the products available can be found on The Sam Hill Coffee Co. Facebook page.